We’re sharing the exciting stories of some lucky Endeavour Foundation prize home winners. Learn what was their first reaction and how the win changed their life. Troy purchases tickets in every draw and in this particular draw he decided to buy extra tickets. It is lucky he did, as one of his extra tickets was the winner! Troy said the win means so much to them and their extended family as well as, “they could use [the house], and our kids will grow up [in] this house”. 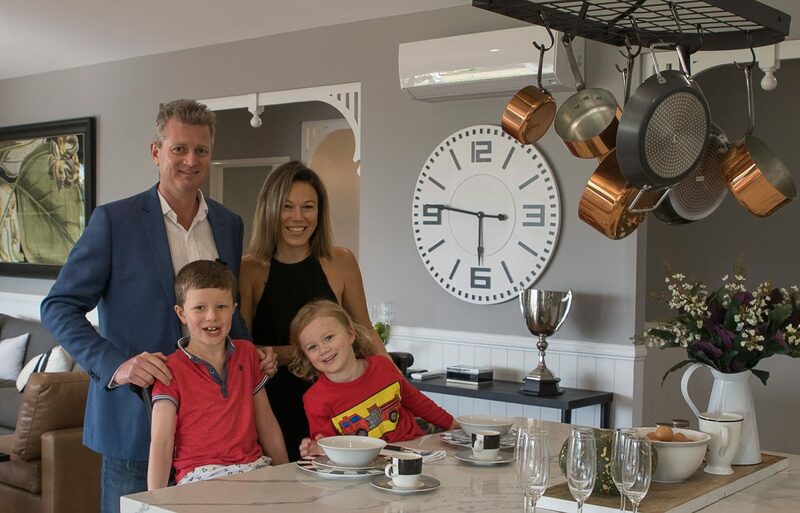 Anna & Andrew’s son persuaded them to buy extra tickets to their dream home in Maleny, in the Sunshine Coast Hinterland just an hour north of Brisbane, because he thought “we could have a puppy here”. His persistence paid off, as the winning ticket drawn was one of those extra tickets! Anna said their new family home is “absolutely beautiful”, confirming that she “loves the house and Andrew has always loved the country”. They said the family is already making good use of their 4 bedroom, 2 bathroom country style home with a large deck over-looking sweeping green lawns – which the kids enjoy running around. They said the common responses they had from friends and family when they shared their win, “oh my god, I can’t believe someone actually wins those houses” and also “when can we come and stay?”. 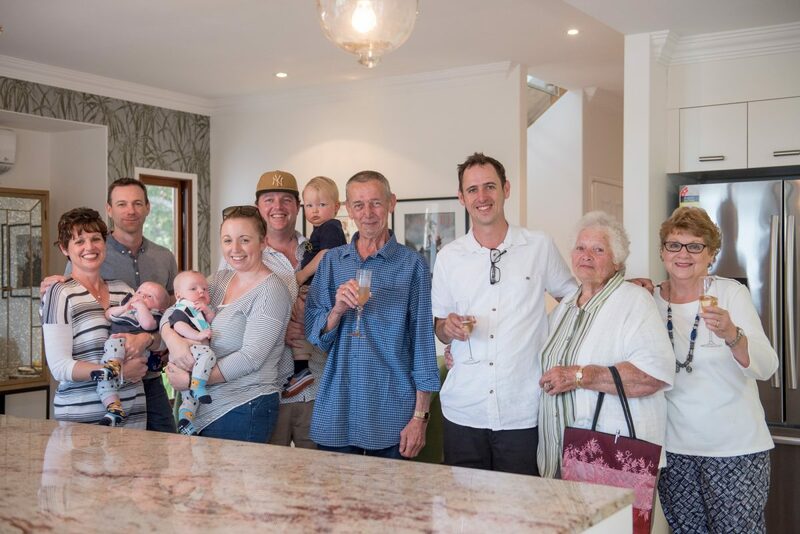 Mel, the winner of a $1.2 million modern coastal home at Pelican Waters, Caloundra on the Sunshine Coast, was “fair dinkum” surprised to find out he had won. He said the win was life-changing. He received the key to his new home, surrounded by family, including his young grandkids seen in the above picture. Endeavour Foundation representatives congratulated him on the win, said it could not have gone to a more deserving person. The home, named Bel Vedere, features an in-house cinema with recliner chairs and a projector plus a sauna and tennis court. Plus no home in Queensland is complete without an outdoor pool. The almost pensioner said the home is really going to help him enjoy his retirement. The down to earth family man said it feels “sorta surreal” and that “it will change my whole lifestyle, especially with retirement coming up” noting that his future includes “sitting here, watching the golf course!” With his own golf buggy included in the prize, Mel may find himself chugging down to the 19th hole for Friday night drinks. Mel is a regular supporter of Endeavour Foundation charity lottery, purchasing a $50 ticket book in each prize home draw. He said he was happy to make his contribution and that “if everyone does that, it will help a lot of people”. Finally, Mel confirmed winning a dream retirement home “does happen to real people”. To support Endeavour Foundation, purchase a ticket in their Endeavour Foundation Prize Home Lottery today. Don’t miss out on this $1.2M Sunshine Coast home!